Every year my boys put their heads together, make a plan, and build a leprechaun trap for St. Patrick's Day. Thus far they have been unsuccessful in their attempts to catch a leprechaun, but maybe this is our lucky year. 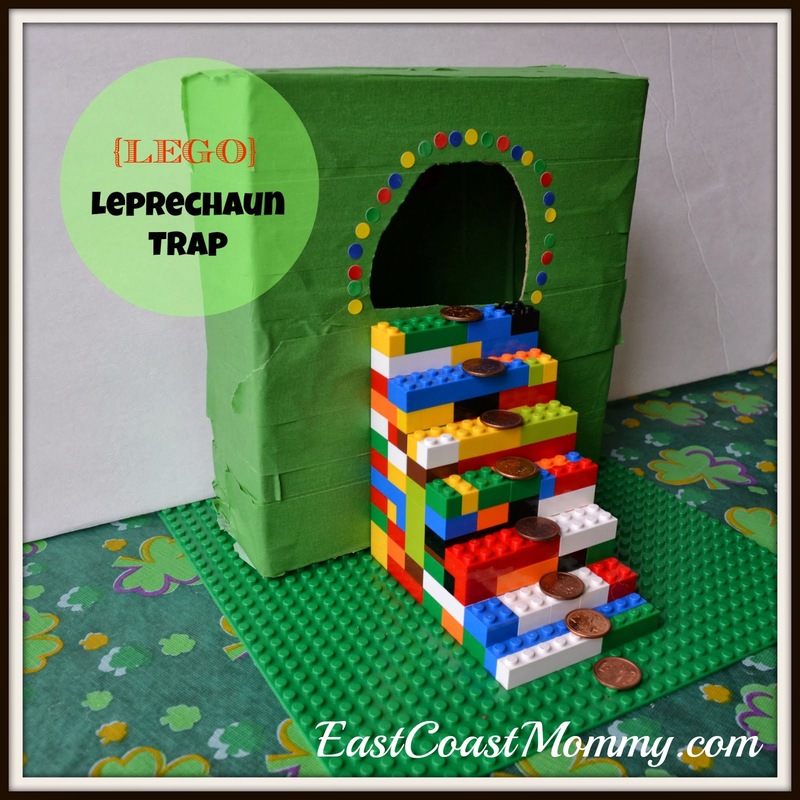 Here is our lastest version... a "Lego" Leprechaun Trap. Seriously... what leprechaun could resist this adorable creation? The boys used green painting tape to cover a box, I helped them cut out a hole, and they built a Lego staircase. Pretty clever, aren't they? 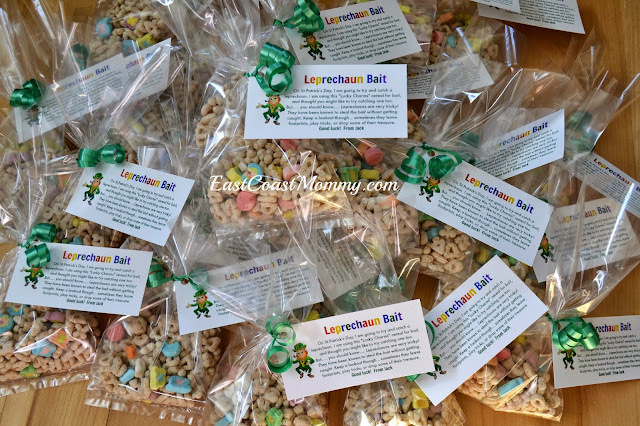 All we need to do is add some leprechaun bait (which you can read all about here). I think we have a good chance of catching one. And if we don't... perhaps he'll drop some gold chocolate coins like he did last year. 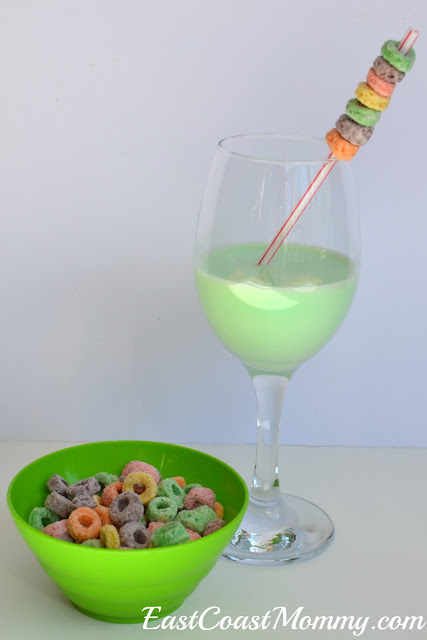 You can find more St.Patrick's Day ideas here. 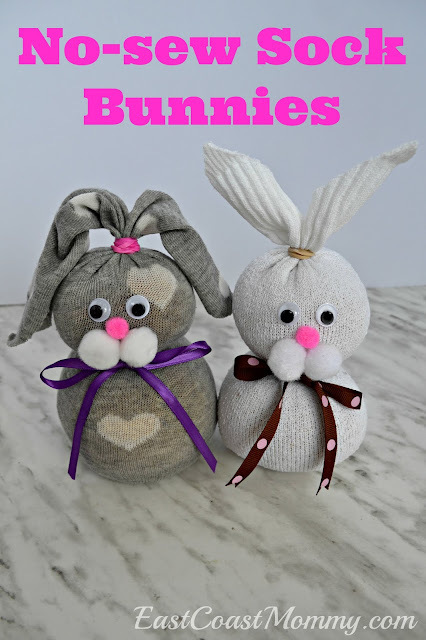 Kind regards for the great sharing.